Lucy Lawless joins Agents of S.H.I.E.L.D! Coming out of SDCC, Marvel offers a little more reassurance with this first look at the concept art. 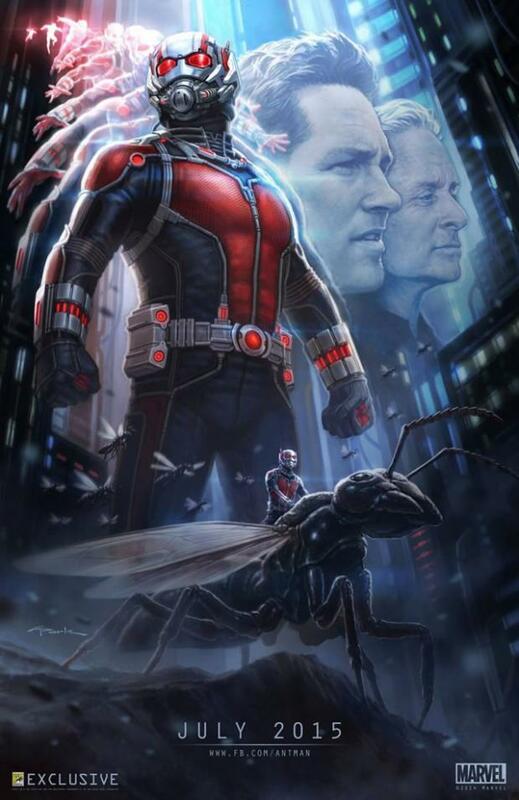 We get to see the costume, the lead (Rudd) and his mentor (Douglas) and Ant-Man leading an army of flying ants, something that both excites me and creeps me out a little.